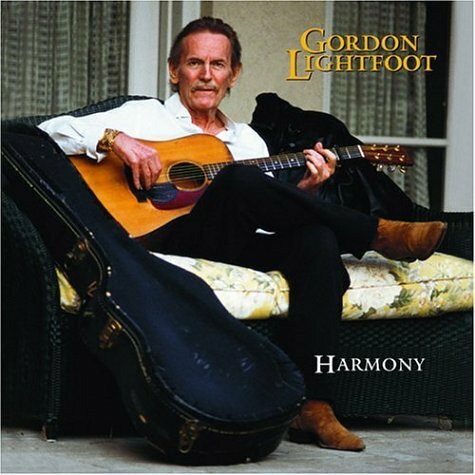 This is the most recent information about Gordon Lightfoot that has been submitted to amIright. 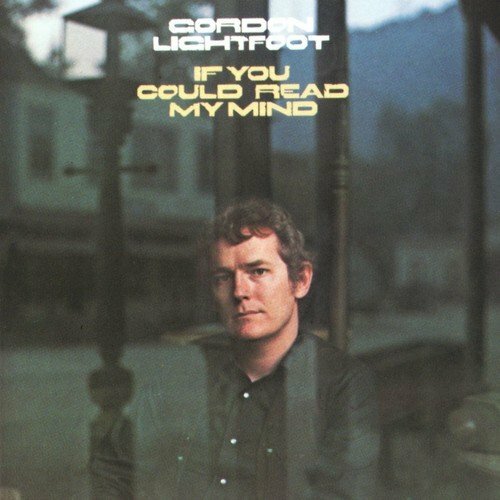 If we have more information about Gordon Lightfoot, then we provide a link to the section where it appears (the actual page whenever possible). "Race Among The Runs" originally "Race Among The Ruins"
"Ace Among The Ruins" originally "Race Among The Ruins"
"The Circe Is Small (I Can See It In Your Eyes)" originally "The Circle Is Small (I Can See It In Your Eyes)"
"The Circle Is Small (I Can See It In Our Eyes)" originally "The Circle Is Small (I Can See It In Your Eyes)"
"The Circle Is Small (I Can See It In Your Yes)" originally "The Circle Is Small (I Can See It In Your Eyes)"
"Race Among The Bruins" originally "Race Among The Ruins"
"Trace Among The Ruins" originally "Race Among The Ruins"
"Brace Among The Ruins" originally "Race Among The Ruins"
"Grace Among The Ruins" originally "Race Among The Ruins"
"Racer Among The Ruins" originally "Race Among The Ruins"
"Race Among The Reins" originally "Race Among The Ruins"
"Race Along The Ruins" originally "Race Amomg The Ruins "
Don't kmow how Jana missed this one. "Rave Among The Ruins" originally "Race Among The Ruins"
"Rare Among The Ruins" originally "Race Among The Ruins"
"Rage Among The Ruins" originally "Race Among The Ruins"
There are additional Gordon Lightfoot Combined Groups that haven't been done yet available. When supper time came the old cook was a d***. When suppertime came, the old cook came on deck. If I find you've been creeping 'round my back stairs. Carefree highway, let me step away on you. The morning after blues from my head down to my shoes. Carefree highway, let me step away. Carefree highway, let me slip away on you. Carefree highway, you seen better days. Carefree highway, let me slip away. I wondering if there is a place that let him step away from home. The place that I mean is a resort to make him relax. However, when I googling the lyrics of this song, it makes no sense at all. 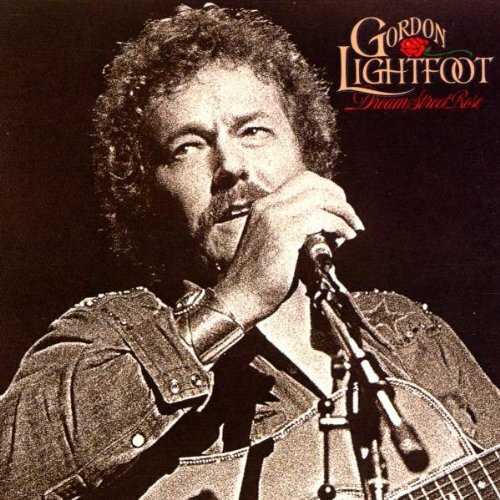 About this song: "Carefree Highway" is track #8 on his ninth studio album, "Sundown", released in 1974. 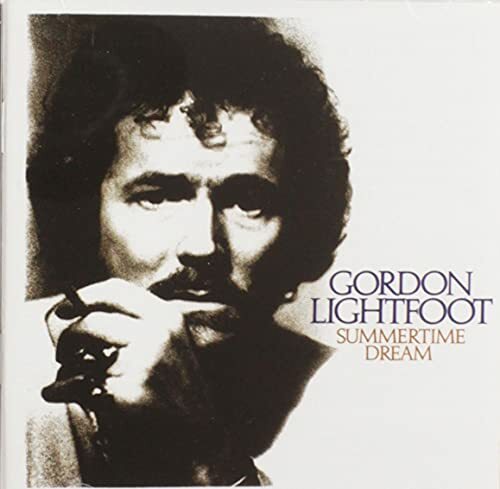 Fortunately, while Gordon's success was came too late since his debut in the middle of the 1960s, the power ballad reaching #10 on Billboard's Pop Chart. 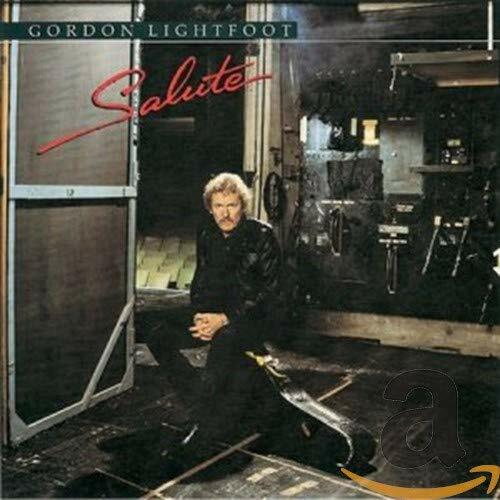 Became Gordon himself one of many favorite artists of all time that recommended by many critics to listeners who did not hear his music. When an Atta attacked the Trade Center. And that day we'd ID'd their sick mentor. But determined we are, not downtrodden. Obsessed with his mission of mayhem. Efficiently quite back to pay him. Searched the caves and the sewers and GOT HIM! Just deserts for Osama bin Laden! Of the great lake they call Gitchee Gumee. When it left fully loaded for Cleveland. Given that the tragedy he's talking about took place in November, I would say the "gales of November" were not early, but rather right on time. "The House You Live In"
If you pity the stranger who stands at your door. So, which is it, Gordon? Do we fear the stranger or pity him? This is only the most painful misrhyming in this song-it has 14 verses and goes on for over 6 minutes, and there is only one verse (sung twice) that actually rhymes properly. Other shining examples are 'Wisconsin' with 'well seasoned' and 'railing' with 'stealin' '. Look it up! But I do have to say, I still love the song. 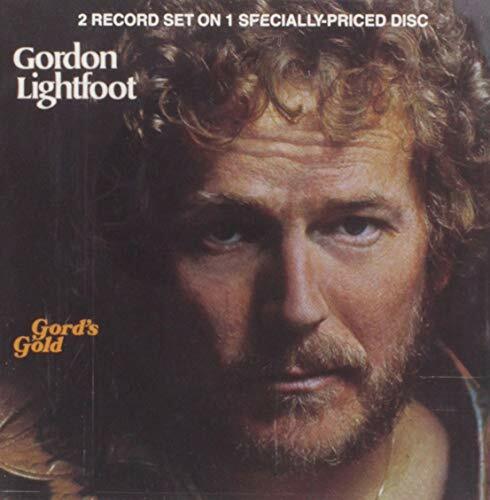 Gordon Lightfoot is great, but I'm suprised he hasn't been called more often on his tendency to misrhyme. and said "fellows it's too rough to feed ya!" Would anybody feel like eating after weaving and rocking and reeling on a boat in a storm? Probably not. Out on runway number 9, Big 707 set to go. Few Boeing 707s, which dominated passenger air transport in the 1960s and remained popular in the 1970s, are in service today. Come on Gordon. What goes on in that room that you don't talk about? "Early Mornin' Grain" originally "Early Morning Rain"
"Early Morn In Grain" originally "Early Morning Rain"
"Ma Hears Recounting" originally "Race Among The Ruins"
"I Am Tougher Scanner" originally "Race Among The Ruins"
"A Teacher's Mourning" originally "Race Among The Ruins"
"Roughest Iceman Ran" originally "Race Among The Ruins"
"Man Ushering To Race" originally "Race Among The Ruins"
Refers to the five great lakes of North America: Lakes Superior, Michigan, Huron, Erie, and Ontario. "Motor City Madness has reached the country side"... Obvious references to the Detroit riots in the Summer of Love (1967). Mostly because it was a Canadian commenting on American current events (How dare they!!??). Perhaps the longest song ever recorded by a Canadian artist. 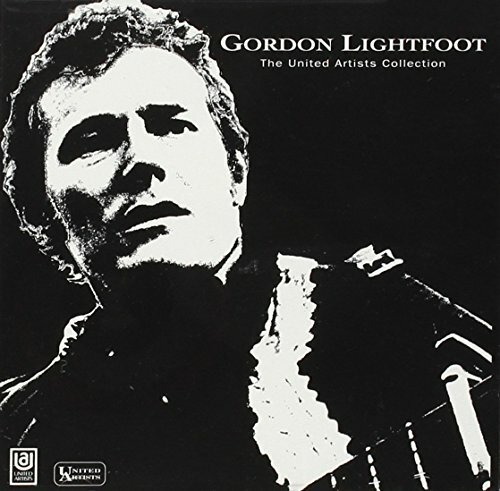 Obviously the longest recorded by Lightfoot. And the covers of this song are even longer. The longest was an 8:45 version by Rheostatics. COTS: "Cold On The Shoulder"
"Jack Day In Blue Lie" originally "Black Day In July"
"Wear Key, Fry Hay" originally "Carefree Highway"
"Wear Key High Fray" originally "Carefree Highway"
"Jottin' Kenny" originally "Cotton Jenny"
"Jack Lay In Dubai" originally "Black Day In July"
In this cold room lying, don't want to see no one but you. Lord, I wish I could be dying to forget you. This song has a rousing tune, but it is a lament over a lost love. It gets so heavy in these lines that the singer even declares that he wishes he could die to forget his lost love. Clouds are gathering o'er my head. They chill the day and hide the Sun. They chill the hay and dyed the Sun.